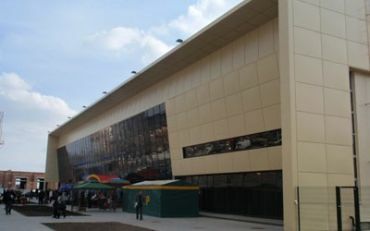 Construction and opening in spring 2009, the exhibition center "Kozak-Palace" in Zaporozhye was undoubtedly an outstanding event for the local business elite and simple business. 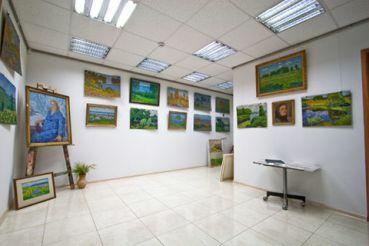 But beyond this, the exhibition center has become a kind of landmark in the city, their appearance emphasizing compliance with the new time. The building with an internal ceiling height of 12 m is intended for exhibitions, conferences, forums and concerts. 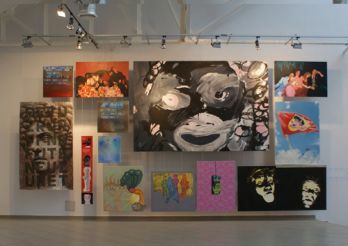 The exhibition center boasts 4,200 square meters of internal space. 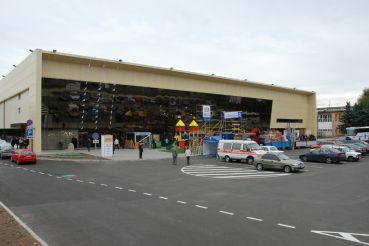 m. and external - 5000 square meters. m.
Inside there are two conference rooms equipped with all necessary equipment and designed for 250 and 80 people. How to get to the center "Kozak-Palace"
Find exhibition center is quite simple, it is in the center of Zaporozhye, in the street of the Victory, the house number 70-B. For visitors to the railway station Zaporizhzhya-1 or suitable bus shuttle bus number 14, 67, 99. From the station Zaporozhye-2 is a bus № 92. 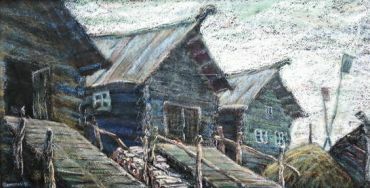 Leaving need to stop "Kozak-Palace".